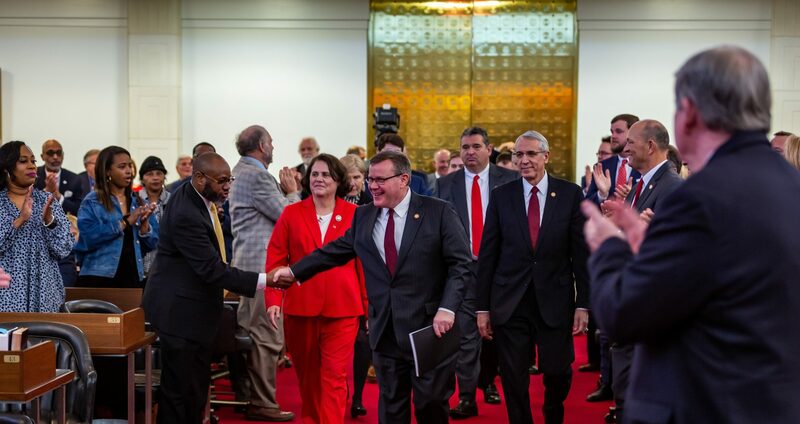 Raleigh, N.C. – State lawmakers today allocated $793 million in additional Hurricane Florence relief funding in response to the preliminary needs assessment released last week, bringing the legislature’s total commitment to disaster recovery since the storm to $850 million. 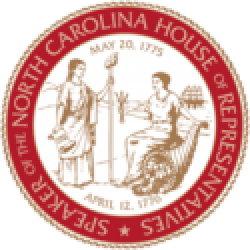 For comparison, after Hurricane Matthew, the legislature appropriated $200 million two months after the storm. 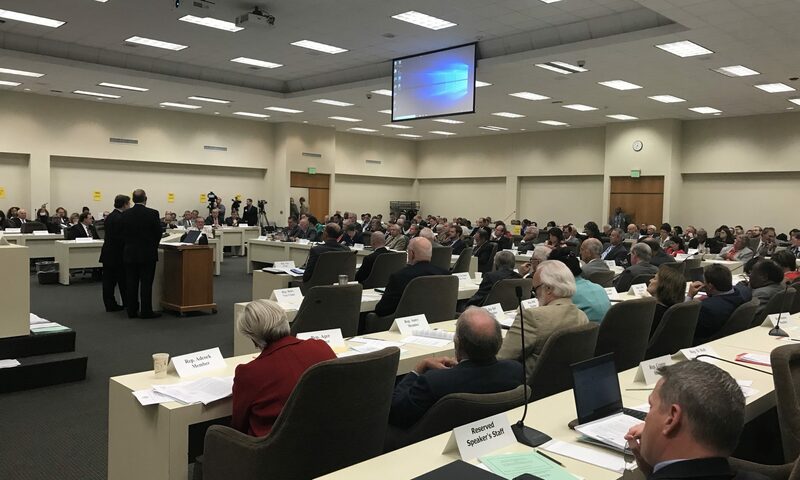 With this latest action, the North Carolina General Assembly has allocated over $1.2 billion for hurricane recovery since 2016.